In Baptism, we thank God for his gift of life and publicly acknowledge his love for us. In the Anglican Church it is common to baptise young children; this is sometimes known as Christening. 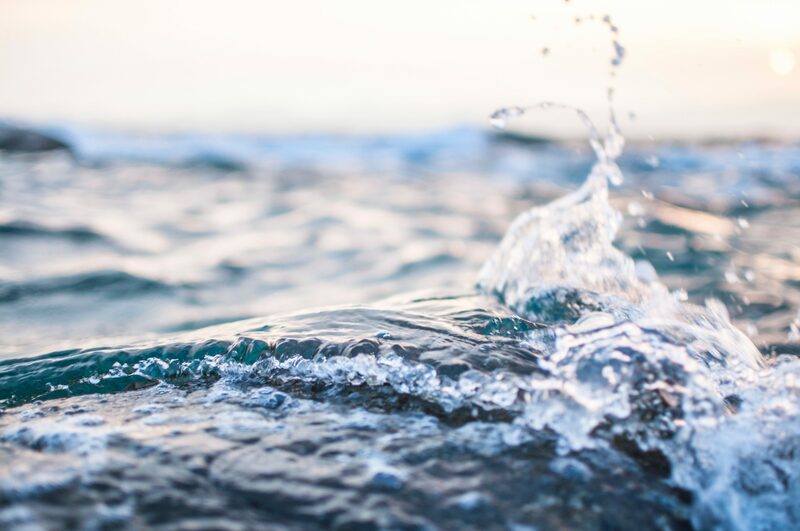 Baptism is a ‘sacrament’ (a holy ritual to symbolise grace) in the Christian tradition that is traced back to Jesus himself being baptized in the river Jordan. You can find lots of information about Baptism at https://churchofenglandchristenings.org/. Baptisms take place within one of our main Sunday morning services, usually on the 1st Sunday or the 3rd Sunday at 10.30am . All candidates or parents will be required to undertake some type of preparation before the baptism can take place and this may include attendance at a course in church. We would suggest up to three Godparents supporting each candidate for Baptism. We would suggest you consult with a member of clergy team before asking prospective Godparents. Godparents must be Baptized and at least one should be confirmed or have an equivalent standing in membership from a church that does not have confirmation. Families of child candidates are encouraged to regularly attend one of the services at St. Augustine’s. St Augustine’s has a large number of baptisms each year and there can often be a few months waiting time. We will endeavour to fit with your plans as best we can and ask that you would make every effort to cooperate with plans for baptism preparation sessions. Have a previous connection with the Church. To enquiry about Baptism, please contact the Parish Office or use the form below.